Deals of the Day: Samsung Galaxy S9+ for Rs 51,900, Nokia 6.1 2018 for Rs 13,931 and more. Here are a handful of exciting deals on smartphones. The lull after the festive sales is slowly hitting the smartphones selling online. Thankfully Paytm Mall is offering decent cashback on top of a discounted price. If you have been looking to gift someone an affordable smartphone or to buy a secondary phone, there are a few deals available. Here are some of the hand-picked deals with discounts limited to the stock availability. 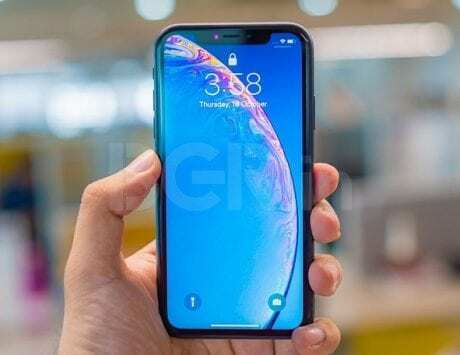 Though there is no festive sale going on, Paytm Mall continues to list iPhone X at an attractive sale price of Rs 73,490. You get that special price after choosing the A11K promo code which awards you Rs 11,000 cashback as Paytm Wallet balance. 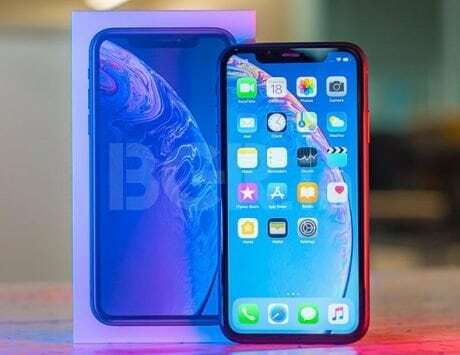 There’s no indication if the iPhone X will get a price cut or further discounts any time soon. Samsung’s flagship Galaxy S9+ still delivers a great imaging experience and has a stylish design. If you have been seeking a premium phone, then this would be a good buy at Rs 51,900 after selecting the SAM13K promo code. Doing that will fetch you Rs 13,000 cashback as Paytm Wallet balance. The special price is limited to the Coral Blue variant. Nokia 6.1 2018 is in line to get a stable version of Android 9.0 Pie directly. 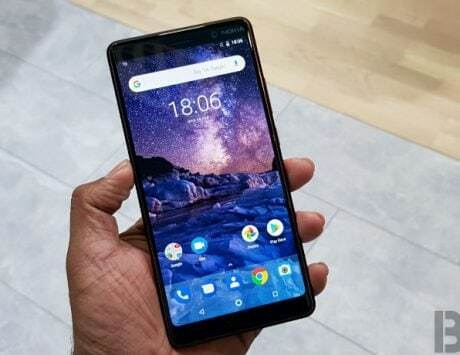 With no bloatware or fussy skin layers, the Nokia 6.1 could be your ideal phone at a selling price of Rs 13,931 from Paytm Mall. You save Rs 2,458 by selecting MOBFESTIVE15 promo code, and that amount reflects as cashback in your Paytm wallet. 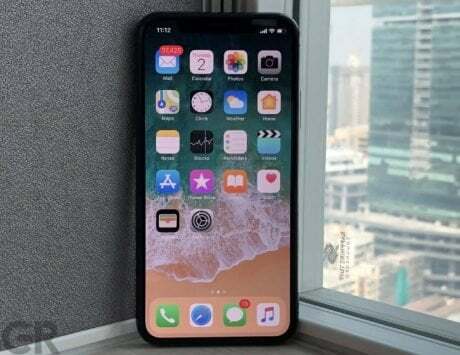 As the Y83’s successor, this Pro version boasts of an all-screen front fascia with a notch. The dual rear camera pair featuring 13-megapixel+2-megapixel lets you click using Bokehs, AI Face Beauty, Panorama, Slow Motion, and other modes. You can buy the Y83 Pro for Rs 14,990 from Amazon and also go for the Exchange Offer or the No Cost EMI option. Honor furthers its Diwali celebration discount with the Kirin 659 running Honor 9 Lite. The phone is selling for Rs 10,999 at Flipkart. You can bring down the price using the Exchange Offer or buy complete mobile protection for Rs 399 only. 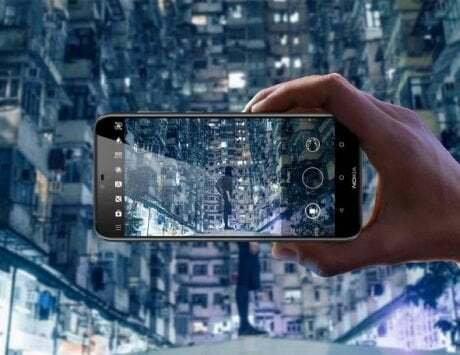 Honor 7A is a good phone with the dual rear cameras and Android 8.0 Oreo. Ideal for those on a tight budget, the Honor 7A with HD+ display is up for grabs at Rs 8,999 from Flipkart. The phone is capable of supporting 4G VoLTE and packs 3,000 mAh battery. Samsung’s Galaxy J2 2018 running the Snapdragon 425 chipset and Super AMOLED display is an enticing proposition. The screen is good enough to enjoy multimedia content. You can buy it for Rs 6,990 from Flipkart.